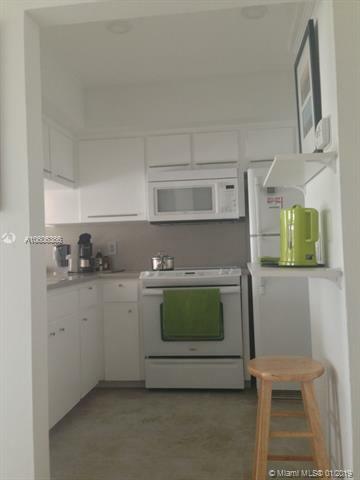 Stop renting and come look at this adorable and affordable studio unit. 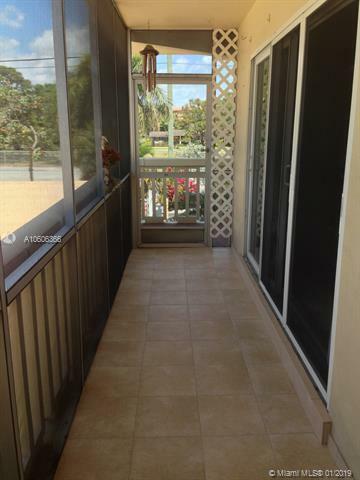 Gated Boutique style Building located just minutes to Las Olas, beaches, I-95, I-595, the port, and airport..Hurricane impact windows and doors.The Kitchen has Corian Counters, large pantry and opens to your living area. Tastefully Remodeled bathroom. Newer A/C with an additional warranty. 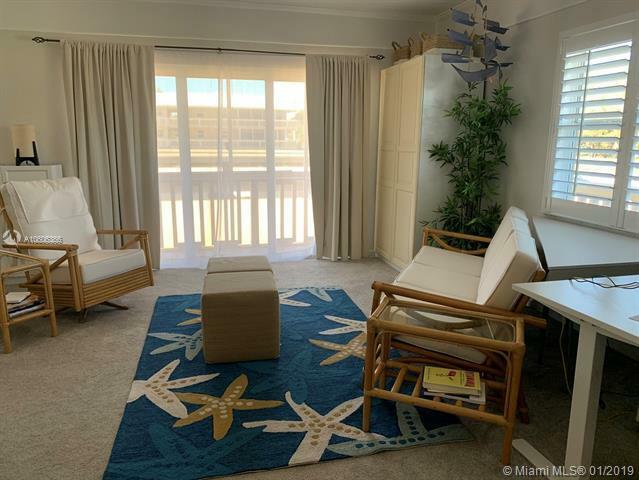 The unit has one deeded parking space and a locked space in a storage room.The complex has a large community room with access to a dock for all the owners to use. The association has fully funded reserves. making your conventional financing easy.The building is 100% owner occupied no renting allowed.